Our investment approach is built on identifying each client’s unique objectives and establishing a customized investment plan to meet them. We address each critical step in the investment management process including: goal setting and risk/return profiling; asset allocation modeling and execution; rigorous investment selection, monitoring and reporting. 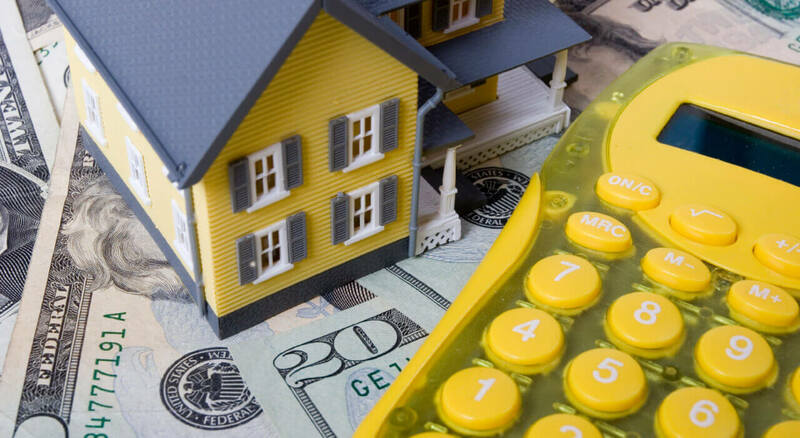 We work with you to develop the foundation for a long-term strategy designed to meet your specific investment needs. 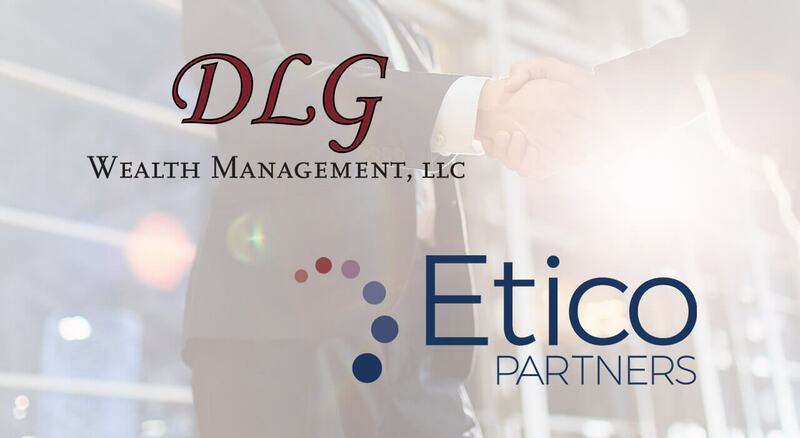 At DLG, our wealth management firm works with you through every step of the process in an open and transparent way, and every investment decision we make is determined by and geared toward the strategy that we design and implement together. At all times, we maintain the flexibility to alter the plan should circumstances change and require us to modify the strategy. We understand and appreciate our role as advisors. As partners in this process, financial advisors work hand in hand with you to address both the financial opportunities and challenges along the way. DLG Wealth Management provides an exclusive range of solutions engineered to meet your individual needs. 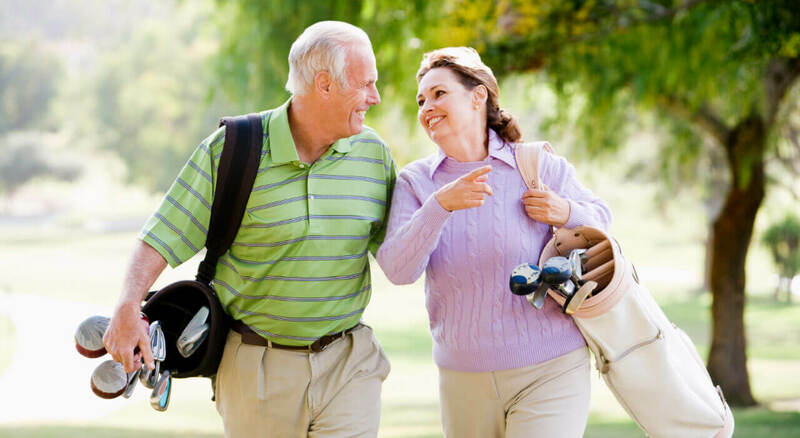 We have established relationships with a variety of insurance and annuity companies which allows us to find the products that meet our clients’ needs.